Officials of authorities, members of national and cultural associations, university community and youth from three countries took part in the discussion by means of video conference: Russia, Kazakhstan, and Tajikistan. Welcoming the participants, the president of the Eurasian Commonwealth Foundation Victor Katochkov noted the importance of successful adaptation of foreign migrant students to create a single humanitarian and economic space in Central Asia. 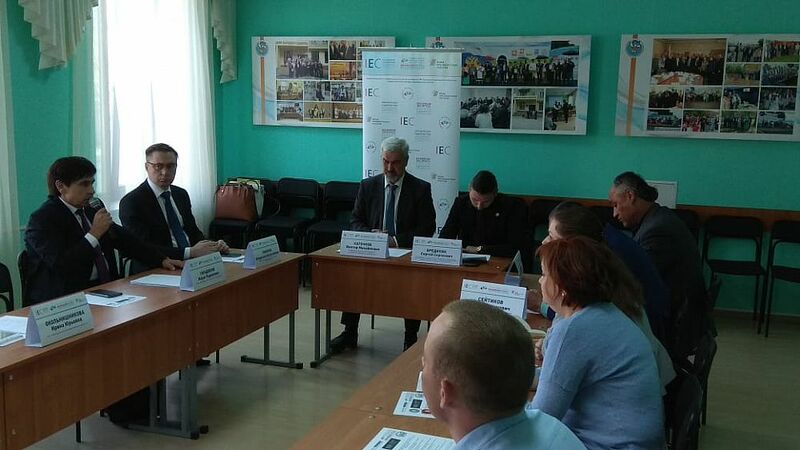 Opening the discussion, the head of the Central Office for Labor and Employment of Chelyabinsk Oblast Vladislav Smirnov stressed that the problem of adaptation of migrants was relevant for all major cities and border areas. In particular, the Southern Urals is characterized by a colossal migration flow not least because Chelyabinsk is a large educational center. "The presence of such a large migration magnet causes increased attention to the region on the part of young people of Central Asia. However, it should be said that, as a whole, the situation is quiet," Vladislav Smirnov said. The discussion on educational migration was joined by Islomudin Rajabov, the head of the Tajik national-cultural center "Solomoniyon", and Kanat Seitikov, the head of the Kazakh public center "Azamat". They emphasized the importance of a calm benevolent environment in the region, the favorable attitude of the indigenous population for young migrants, as well as constant advisory assistance, provided both in a regular format and individually on request. 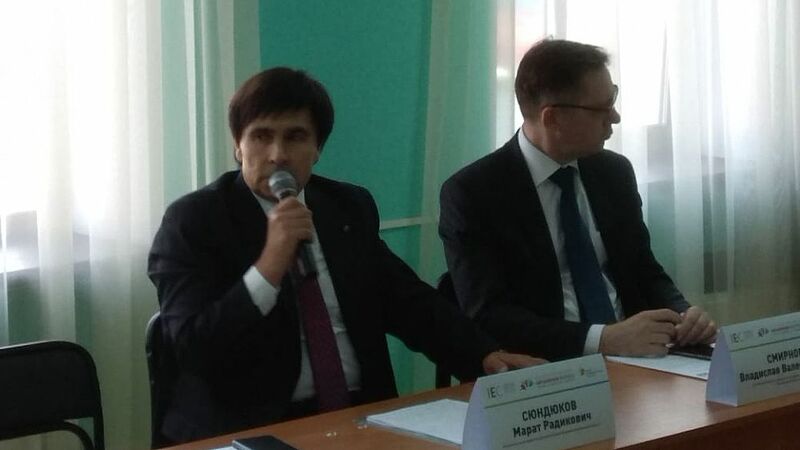 The executive director of the Eurasia Business Union for Chelyabinsk region Marat Syundyukov noted in his speech the importance of "involving young migrants in the work on entrepreneurial projects and in developing their economic and financial initiatives for the benefit of their countries", which will ensure high-quality training of personnel for the EAEU. 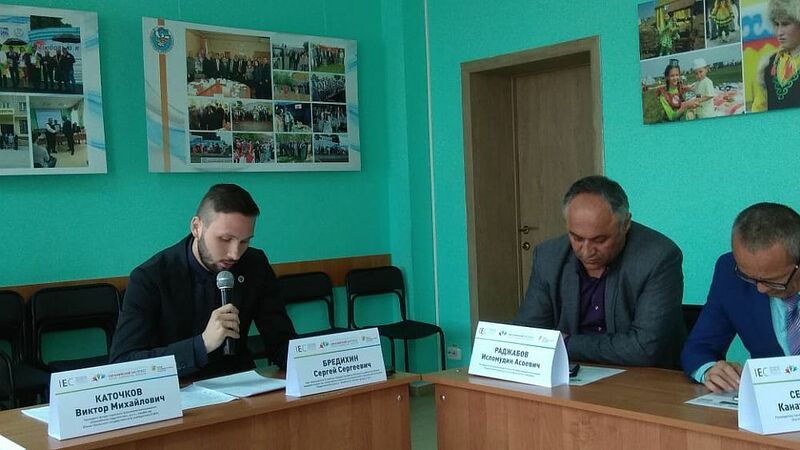 The chief expert of the Monitoring and Development Center of Karaganda Economic University of Kazpotrebsoyuz Dmitry Ulybyshev highlighted the significance of implementing national programs for work with foreign students in Central Asia: " There is a need for a radical improvement of the university infrastructure for foreign students. It is important to develop programs of grant support for migrants when entering the universities of another country." The Kazakhstani expert detailed the experience of his country in solving the above problems and emphasized the importance of universities' cooperation in organizing programs of double degree diplomas and joint educational programs, which would allow organizing the training of pro- Eurasian -minded elites. An expert from Tajikistan, a representative of the Tajik Technical University named after M. S. Osimi, Pulod Azimov analyzed the migration situation in his country, justifying its direct impact on the state of the national economy. Analyzing economic indicators in the context of migration flows, the expert identified both obvious achievements and problems in this area. 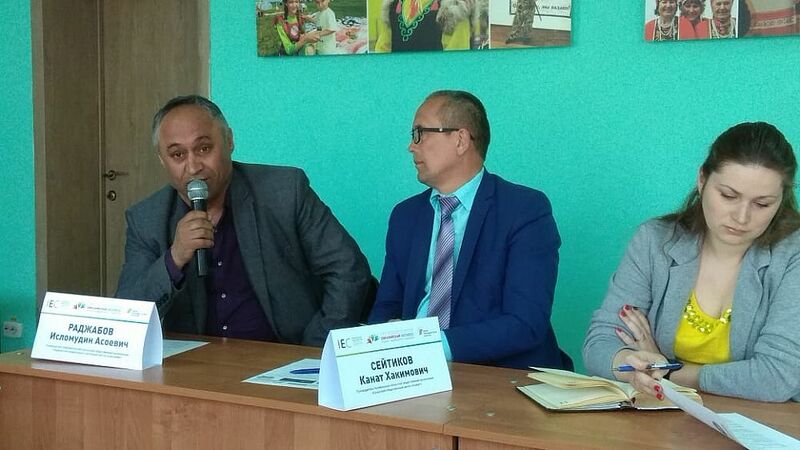 Director of the Center for National Unity Sergei Bredikhin told about tendencies of decentralization of the policy of migrants’ adaptation and the importance of working with them at a local level. He mentioned the need to carefully adjust the western experience of migrants’ adaptation based on Russian realities. The expert underlined the importance of civil initiatives and public organizations in full services for migrants with the support of municipalities, employment agencies, law enforcement agencies, sociologists, and psychologists. Irina Okolnishnikova, vice president of the Eurasian Commonwealth Foundation, highlighted the importance of the Russian language as a means of communication for the youth of Central Asia. She drew attention to the peculiarities of language policy in the countries of the region and stressed that the significance of the Russian language is by no means determined by the share of the Russian-speaking population. "The issue is much deeper – the Russian language is a factor of state consolidation and political stability of the region, which is especially important for peripheral cities and rural areas." The main tool for the successful development of the Russian language as a communications platform is the development of youth Internet interaction and social networks, as well as receiving higher education in Russia, which significantly influences the young people's worldview. 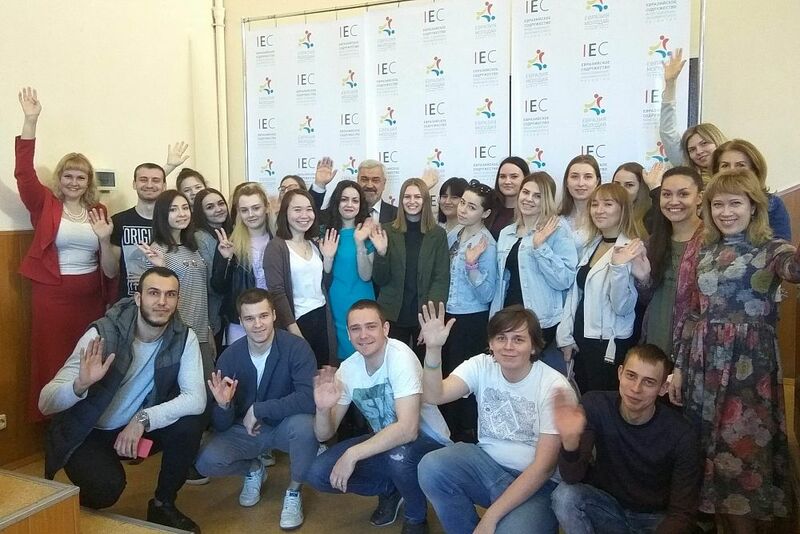 The participants of the event came to the conclusion that for successful adaptation of migrants at Russian universities, it is necessary to hold regular meetings with student youth, officials of state authorities and municipalities. Attention to the topic should be permanent, and the process - iterative, since the issue is very important for the Eurasian community. The strategic condition for achieving this goal is the development of intercultural interaction in the education system.